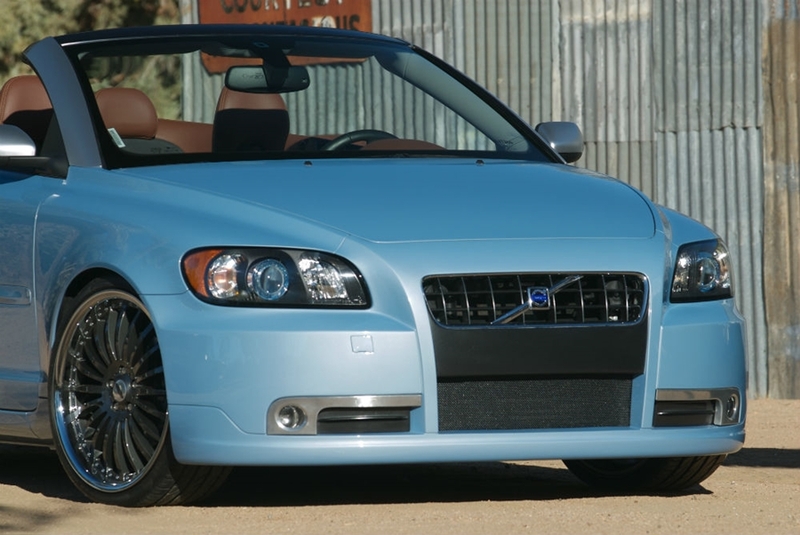 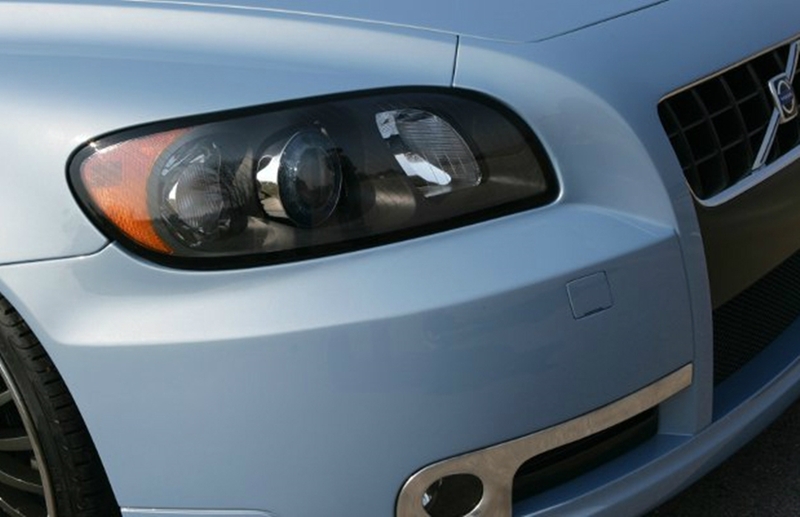 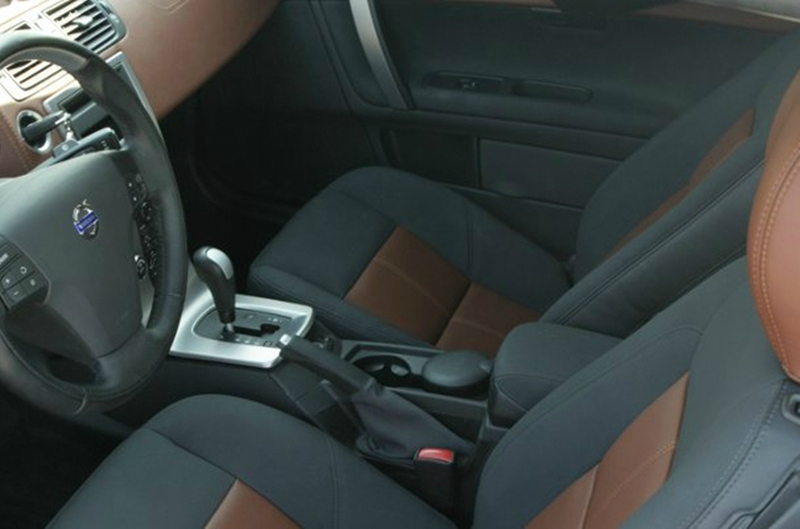 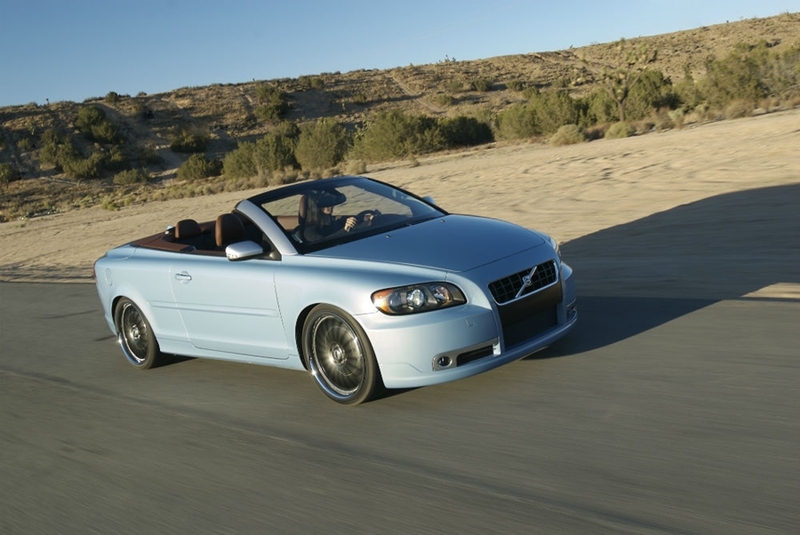 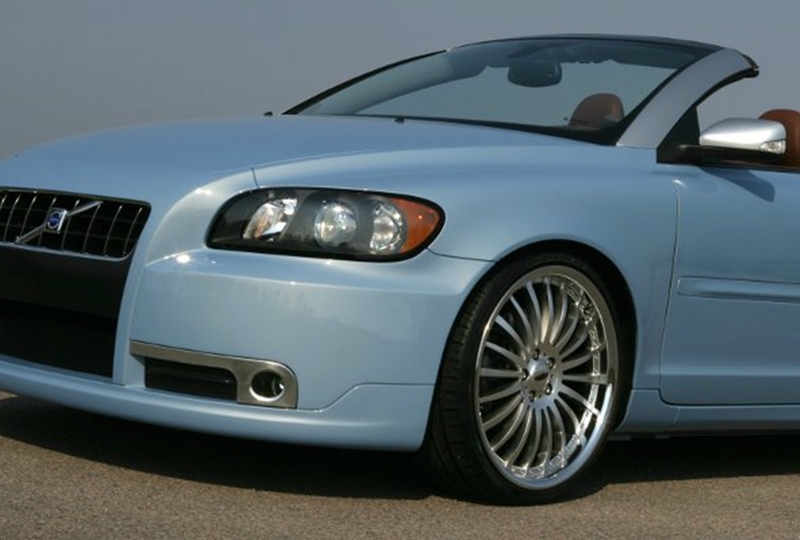 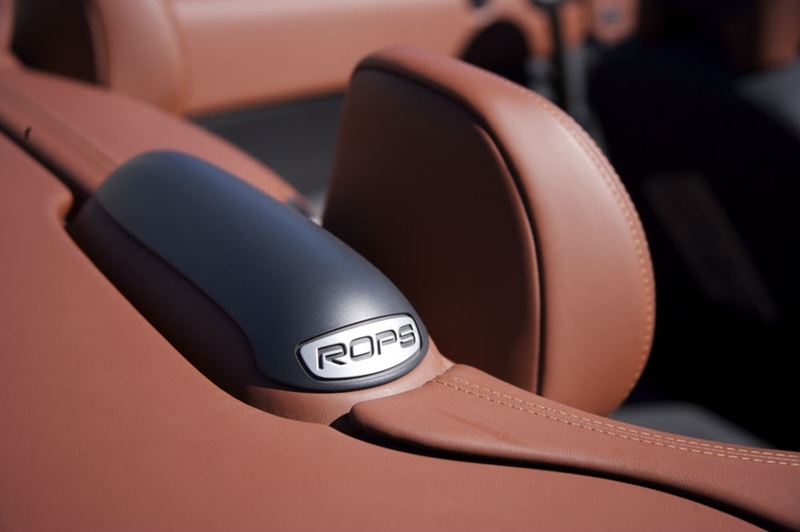 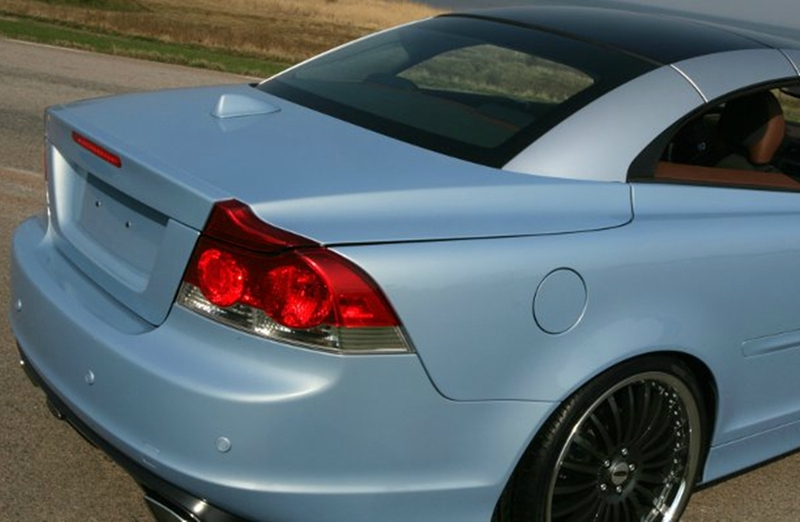 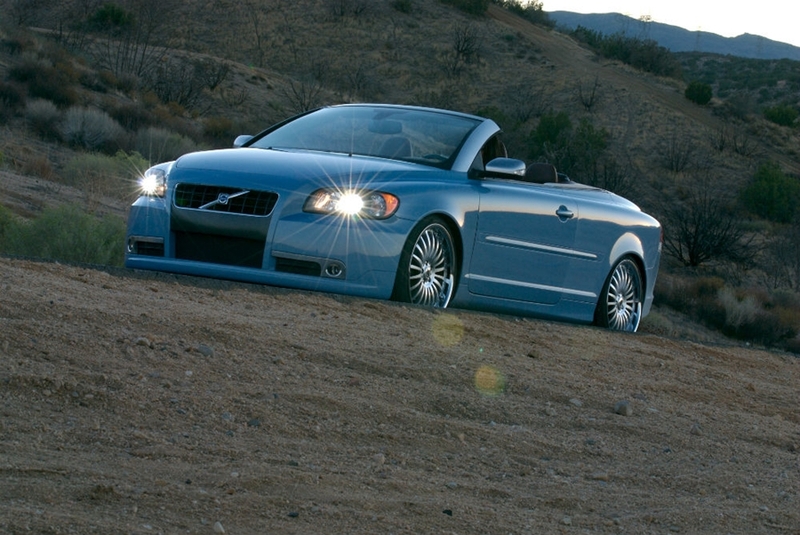 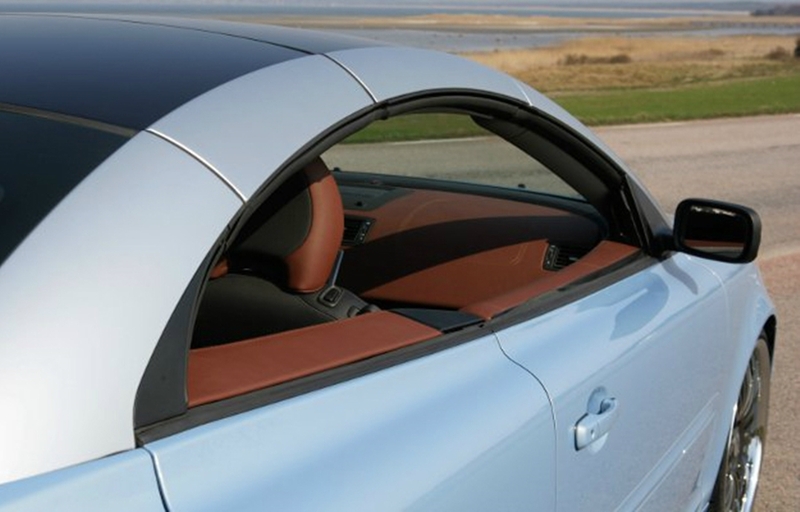 C70 Caresto Edition is an individualized Volvo C70, hardtop convertible with a new front and rear. 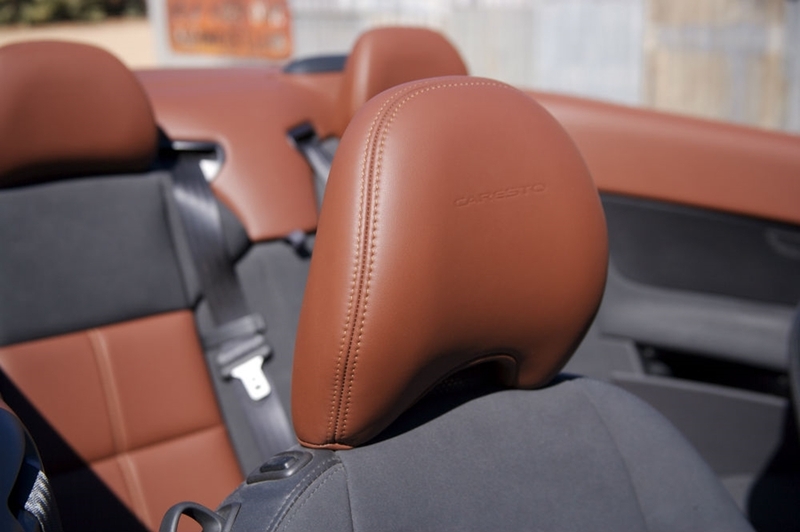 Caresto C70 has a new interior and a beautiful two-tone paint job. 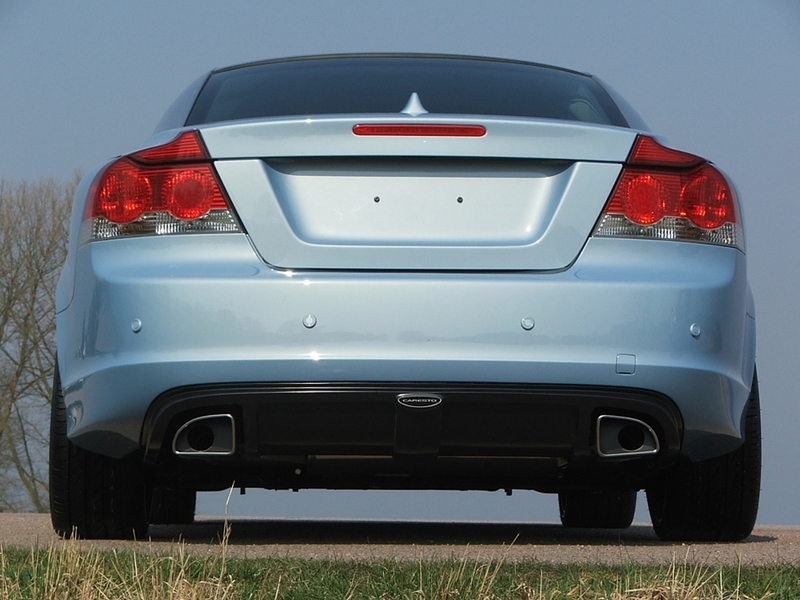  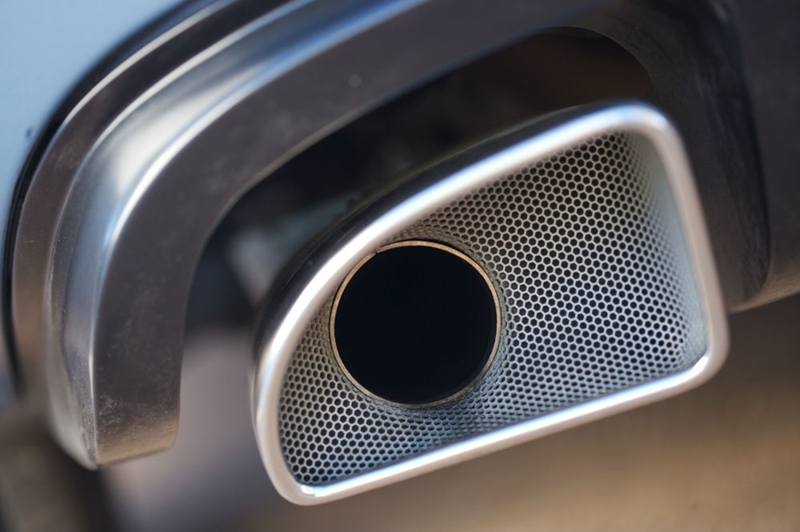 The five-cylinder turbo engine is tuned from 220 bhp to 278 bhp and increased torque from 320 Nm to 441 Nm.